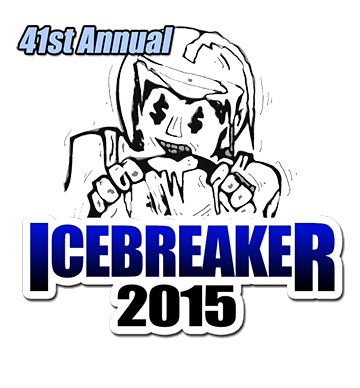 The 41st running of the Icebreaker will begin TSMP's 75th season. Headlining the nine-division event will be the first championship race for the NASCAR Whelen Modified Tour. Leading TSMP's four NASCAR Whelen All-American Series divisions will be the Sunoco Modifieds, who will compete in a 75-lap feature to begin the 2015 season - as a way of celebrating TSMP's 75th anniversary. For the second year running, the Icebreaker will once again feature a Fan Appreciation Party on Sunday morning to allow the fans to meet the drivers and get a closer look at the cars that will be competing.